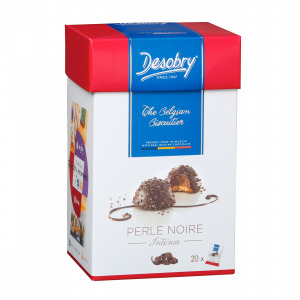 Discover these delightful treats from Desobry: crunchy biscuit combined with delicious Belgian chocolate. 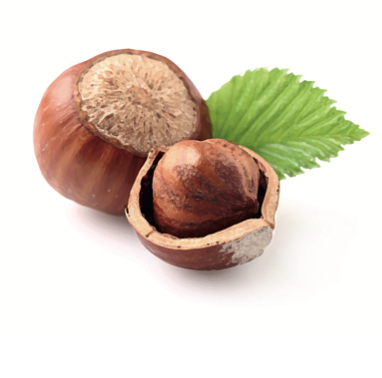 Since 1947, the Desobry Belgian biscuit factory has relied on its know-how to innovate constantly. 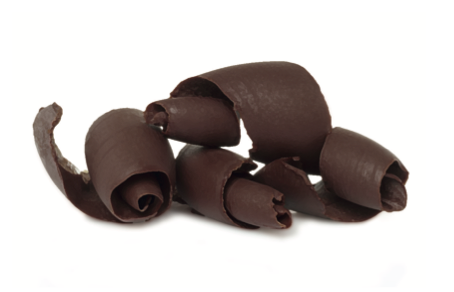 Even today, a Desobry treat is still made with real Belgian chocolate. 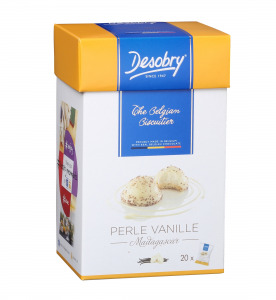 Here we offer you the best of Desobry Belgian biscuits. Discover them now!